Enjoy a truly unique experience at Dave Benson Caravans. You will be assigned your own specialist consultant to guide and assist you, as you start your journey, or continue your great adventure in a new caravan. At Dave Benson Caravans we want you to experience what real personal service is all about. The Dave Benson Caravans family is friends with over 10,000 family’s and we want to be great friends with you too. At Dave Benson Caravans we know that when you start looking for a Recreational Vehicle; it can become a very confusing and overwhelming task. We are aware of the headaches and confusion, and are with you every step of the way, providing you with all our product knowledge, personal opinions, and solutions. Our goals are to make purchasing a new or used Recreational Vehicle as trouble and stress free as possible. 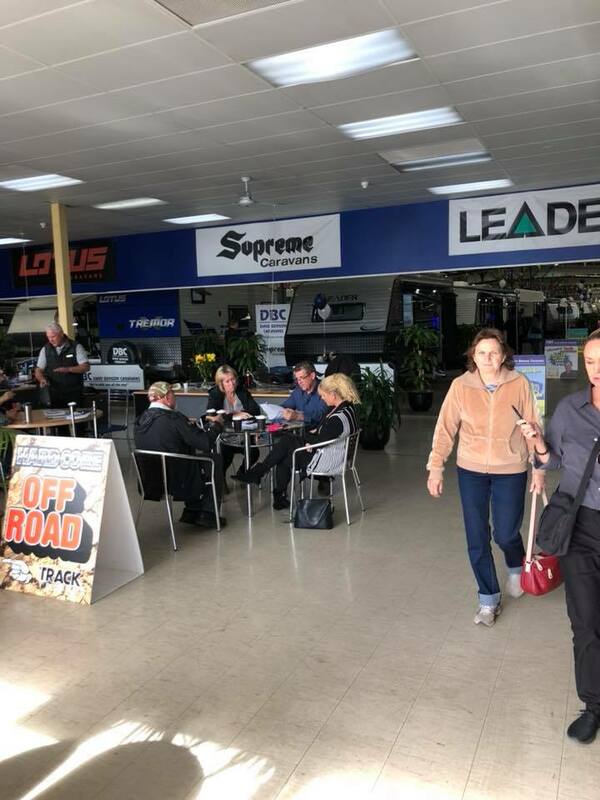 Our staff literally have hundreds of years of combined industry experience and are more than willing to share this experience to ensure that your Recreational Vehicle meets your requirements. Starting in the industry as a detailer in 1983; Dave Benson worked his way up into sales. From there, he progressed to running Adelaide’s Viscount dealership at the age of 23. 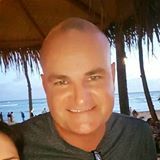 Dave established Dave Benson Caravans with wife Tania in 1994 and built the business to one of Australia’s largest RV Dealerships. In late July 2007 Dave and Tania Benson elected to take their advice to hundreds of customers and “take the time to travel this great country” and sold the business to another South Australian icon, The Smith Motor Group. 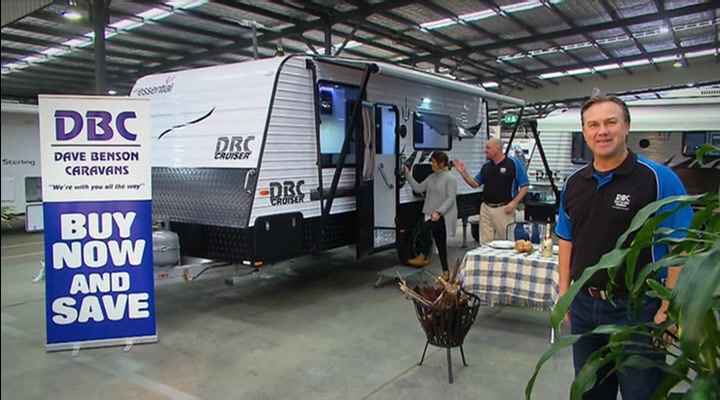 With the backing of The Smith Group, Dave Benson Caravans continues to offer the highest levels of customer satisfaction, personalized service and innovation to the RV market not only in South Australia but also Australia wide. In January 2013 Dave Benson Caravans re-located 500m down Grand Junction Rd to their new premises at 62-64 Grand Junction Rd. 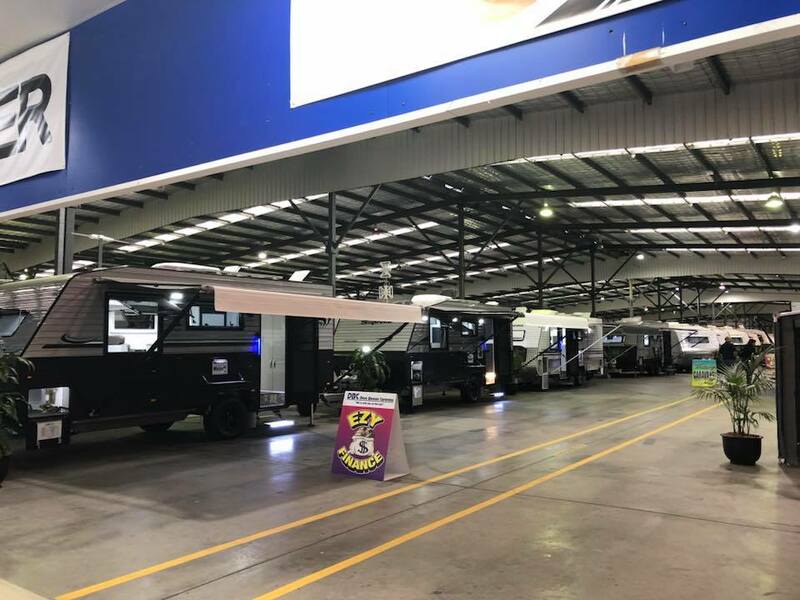 This new 10,000 m2 building is by the far the largest RV showroom in Australia which also houses an 8 bay service department all under the one roof! Dave Benson Caravans has been built on strong foundations with experienced, professional, customer focused staff with expertise to the highest standards. 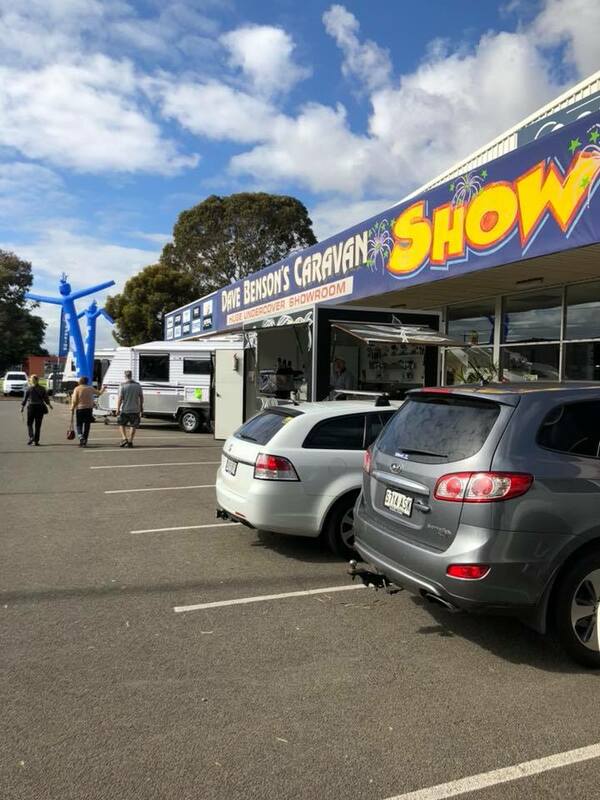 Dave Benson Caravans prides itself on top quality products at the best possible prices with the best customer service in Australia. This, backed by the 14 National Dealership Awards for excellence, it’s no wonder people travel from all over Australia to purchase at DBC. You are ensured of a Recreational Vehicle that not only meets, but exceeds our high expectations. We’ve all heard it before: “When I retire, I’ll travel this great country”. It’s not just an Australian dream, it’s a tradition that you deserve! So what’s stopping you? But remember…..you don’t have to retire to experience the enjoyment of travelling with your own RV. Whether you require an off road RV, a family pop-top, a on-road luxury RV or a camper trailer, Dave Benson Caravans can assist with competitive finance with payments tailored to suit you so you can “hit the road or track” and LIVE the DREAM today!